This test is part of the Official UK Kennel Club DNA Testing Scheme in Miniature Schnauzer. Immunodeficiencies represent a large heterogenous group of dysfunctions of the host’s immune system which increase the risk for infections. 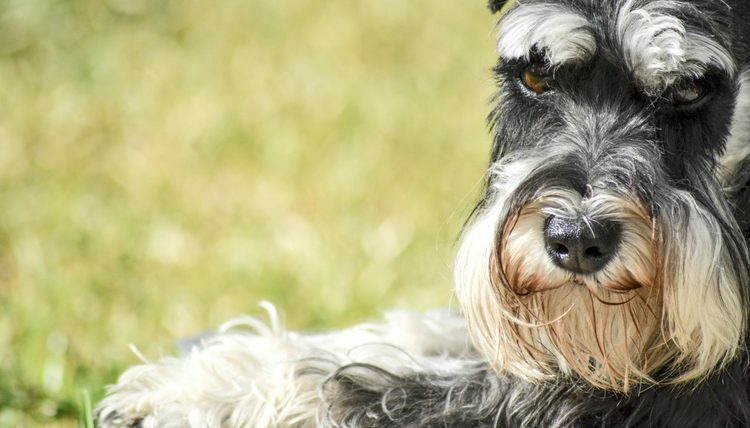 While dogs are generally resistant to Mycobacterium avium infections, a variant has been found to be associated with a genetic predisposition to infection with systemic avian tuberculosis in Miniature Schnauzers (referred to mycobacterium avium complex or MAC). The described variant in the CARD9 gene most likely impairs a signaling pathway which is important for the dog’s immunodeficiency. Common symptoms of affected dogs are: lethargy, inappetence, weakness, nasal discharge, conjunctivitis, diarrhea, lymphadenopathy, hepatomegaly and splenomegaly. The age of onset varies between one and eight years. 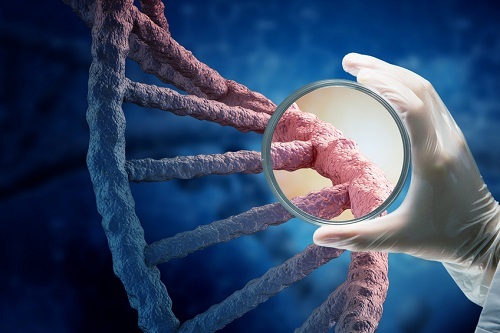 Because of the underlying immunodeficiency, the infections are poorly responsive to treatment and often recur. Since MAC is a zoonotic disease, humans with a suppressed immune system could be also at risk for an infection.